Clearview Stoves should you buy one? 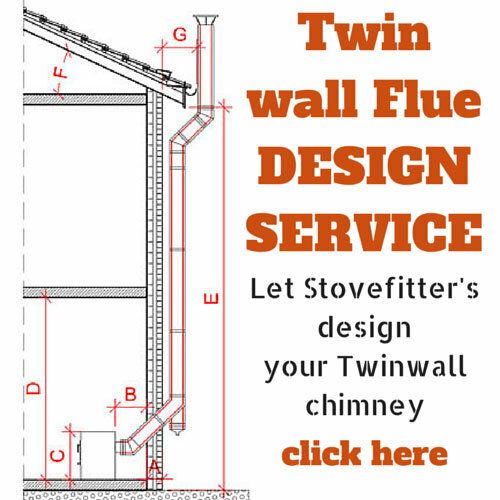 Are you thinking of buying a Clearview stove? Are Clearview Stoves the best of the best? Or is this a brand resting on its laurels? There are certain brands that people migrate toward when money is abundant. “What’s the best?”, they ask. “What do all the other wealthy people have?” Not necessarily a bad strategy – saves research time and there has to be a good reason all the posh people have them? I bought a pair of posh wellies and they leaked within the year – turns out production moved to China - so blindly following the pack does not always work. Clearview stoves is that “premier” brand in the stove world and the Clearview Pioneer 400 is their flagship stove. Step into the stereotypical, affluent home and you will likely find Aga and Clearview mixing it with Land Rover, aforementioned Hunter wellies and Farrow and Ball. I have fitted a few Clearview Pioneer 400 stoves, three for the same customer (obviously a fan and, yes, we had the same wellies) and if I fitted down South I might have fitted a few more. 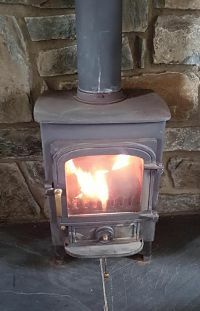 The Pioneer 400 is indeed a good solid stove; heavy, well-made and British: buy a Clearview stove and you’ll likely have many years of use and be very happy with it. That's not a Pioneer 400 above by the way - it's a DG Aste. So what’s not to like? Well I am a little disappointed that the Clearview range (at the time of writing April 2017) has stayed pretty much the same for many years, no new models, no new innovations. The Clearview Pioneer 400 is the same as it ever was. At the time of writing (25 Jan 2019) Clearview Stoves are not Ecodesign Ready. 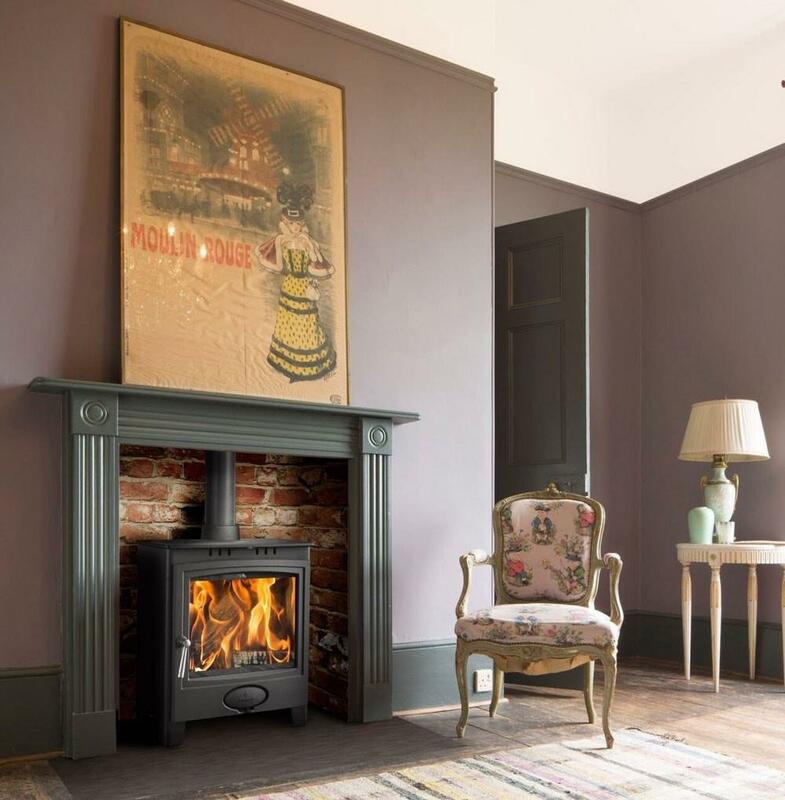 At the same time the stove market has moved on, firebox sizes have increased, viewing windows have increased in size (widescreen proportions on some models) and there have been some gorgeous and often understated aesthetics. The more “traditional” (old fashioned?) models are gathering dust at the rear of showrooms. “Exceptionally large windows”: Hmmm… A replacement Pioneer 400 glass is 28cm by 26cm and I would say that this is on the small side in today’s market. The DG Ivar 5 glass is 35cm by 35cm. The Parkray Aspect 5 glass is 45cm x 35cm. “hot air wash system”: All modern stoves have air wash nowadays. Clearview got in early and built a reputation on the glass staying clean but their competitors are all running clear glass nowadays. Anyway, I think you are catching my drift. 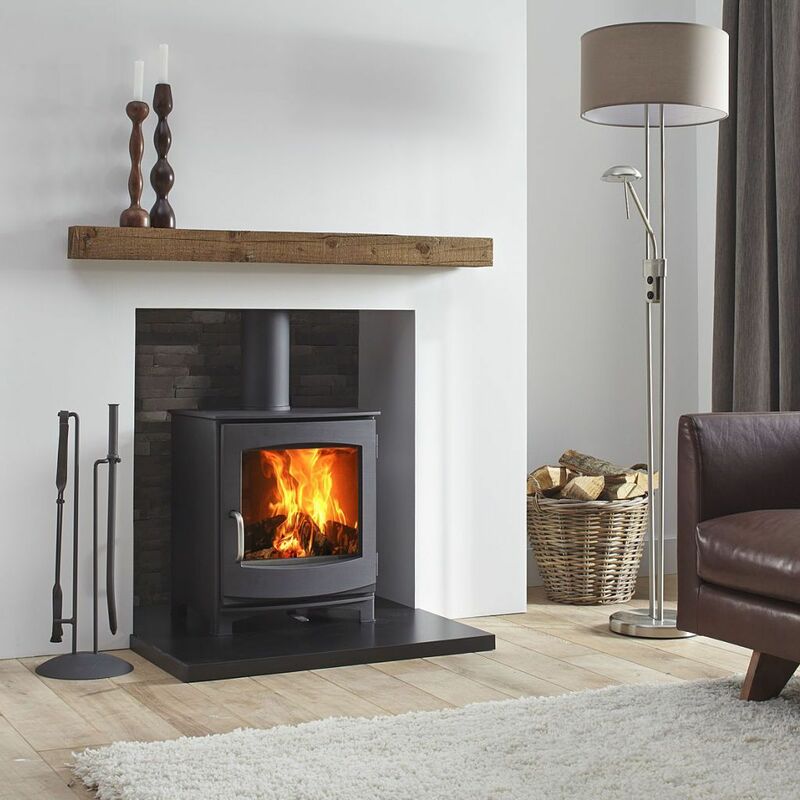 The Clearview Pioneer 400 is a fine stove, solid, well built and, should one appreciated the more traditional styling, desirable. It is also very expensive. 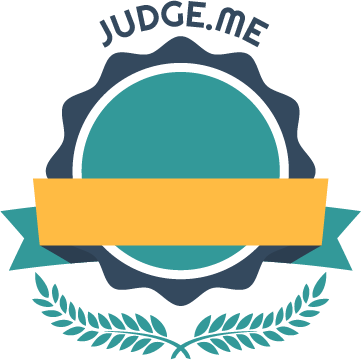 But if you want the Clearview badge then you are going to have to pay for it. British made. Multifuel. Large glass.